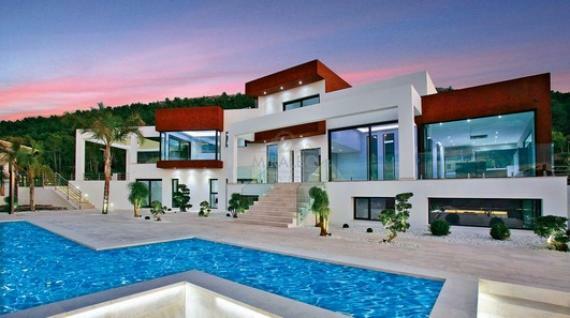 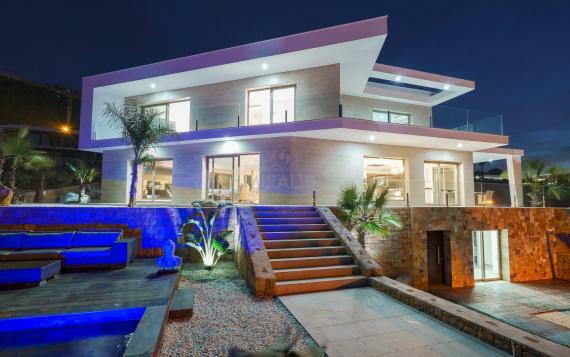 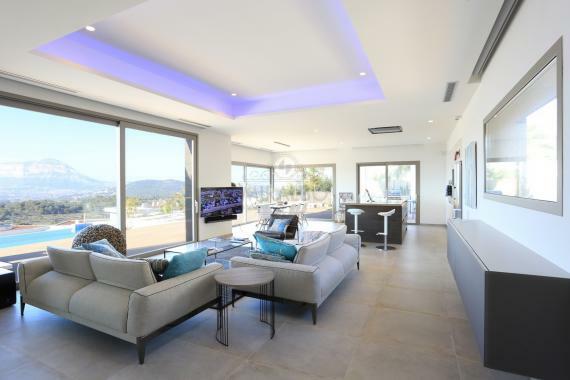 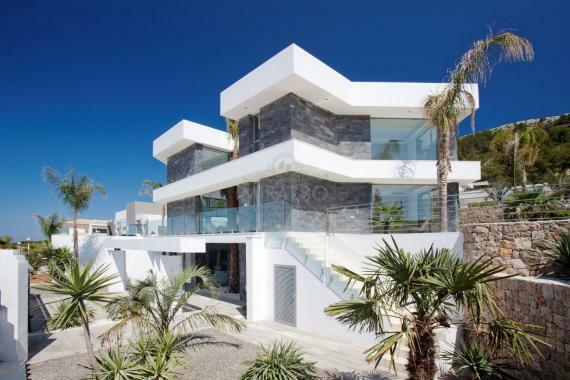 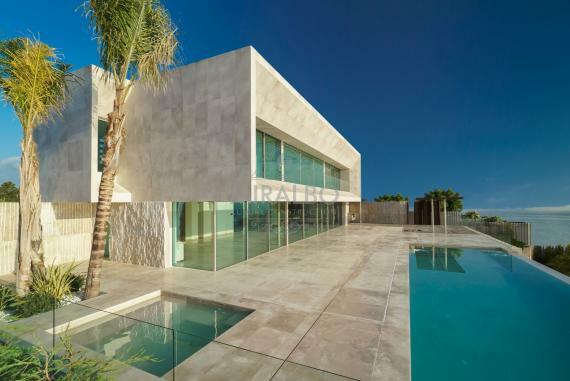 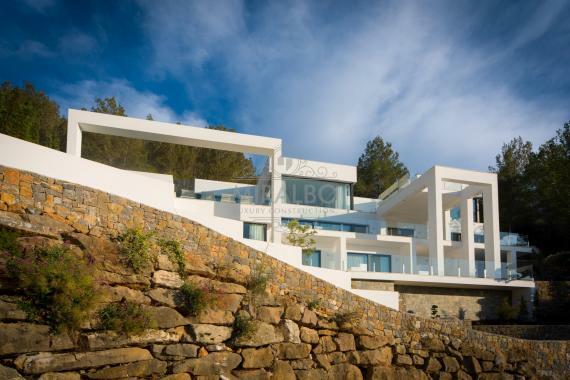 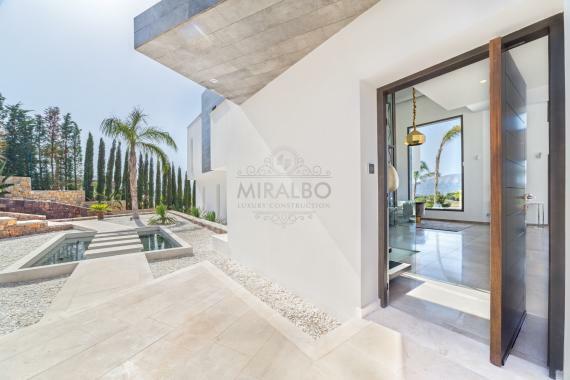 This magnificent villa of 475m2 has been built in exceptional quality in the Residential Monte Olimpo with immaculate infrastructure on a plot of 2.000m2. 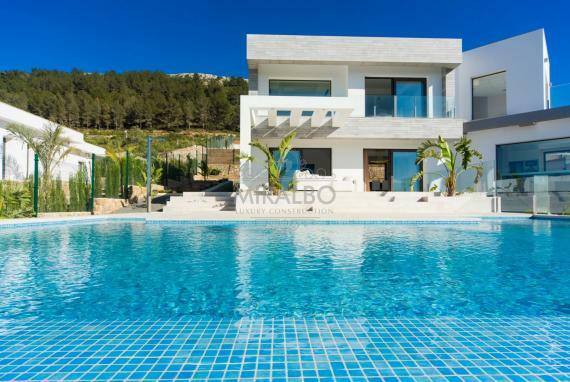 The villa has 4 bedrooms, 5 bathrooms, living room with a double height of ceiling, kitchen / dining room, air conditioning, underfloor heating and home automation system. 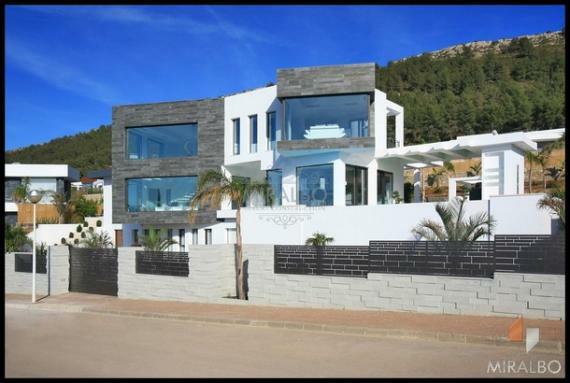 The villa also has a swimming pool of 24m x 5m, outdoor Jacuzzi, spa with indoor heated pool of 6m x 2m and jacuzzi, sauna and discotheque. 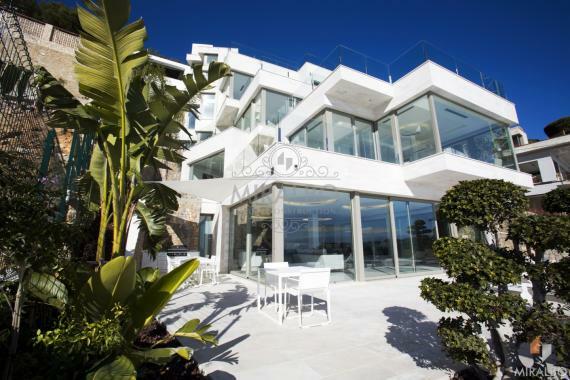 All finishes are of quality PORCELANOSA. 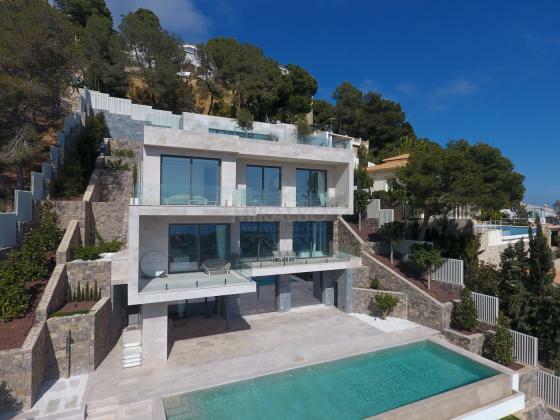 The property boasts panoramic views and a charming sea view.